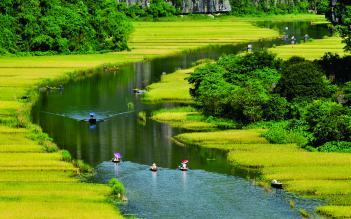 An exciting trip tours around Hoa Binh hydroelectric Plant, ethnic minority people villages. There is nothing quite like enjoying life with beautiful scenery and listening to the folk show by local people at night. 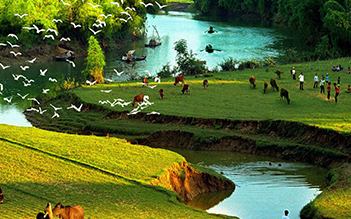 In the morning, tour guide and driver will pick you up at your hotel around 7:30 – 8:00 and transfer to the Muong’s region of Hoa Binh (74km). 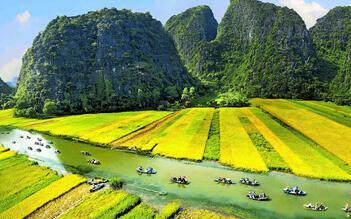 Arrival in Hoa Binh, visit Hoa Binh Hydroelectric and take a boat along the Da river. 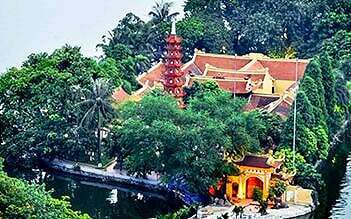 Visit Thac Bo temple, Thai village then cruising to San wharf. Transfer to Mai Chau then visit Lac and Pom Coong minority villages. 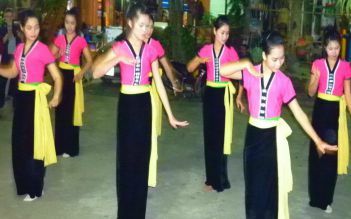 In the evening, enjoy the folk show of Thai people. Overnight home-stay in Thai village. 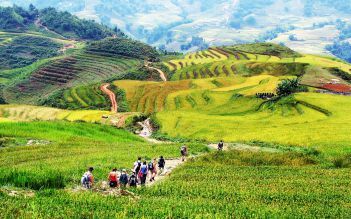 In the morning, visit Xa Linh and Pa Co village where gain insight into different way of life of H’Mong and experience their custom and culture. 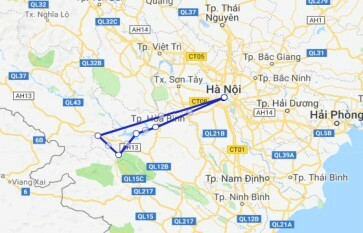 Local lunch and then return to Hanoi. 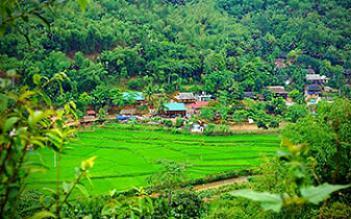 On the way back, visit Phu Vinh rattan village. Drop off at your hotel. Tour concluded. I came with my classmates for a school trip this summer and we spent 3 days 2 nights here. It was an eye opening experience even for us Vietnamese, since we got to learn more about the culture of the Thai (not people from Thailand) and Muong minority group, something that is underrepresented where I live. One of the thing that I like the most is probably staying in bungalow with my friends and i would recommend this to anyone. 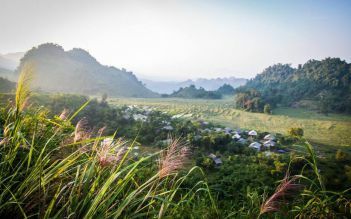 I've been to Mai Chau in a 2 days 1 night. And it was such a great time with my friends. We sang and danced together at the campfire. Dressed like ethnic minority girls and took wonderful pictures. 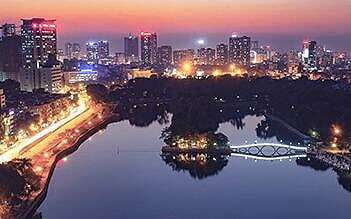 A must thing to do here is to try delicious grilled pork. you won't regret.